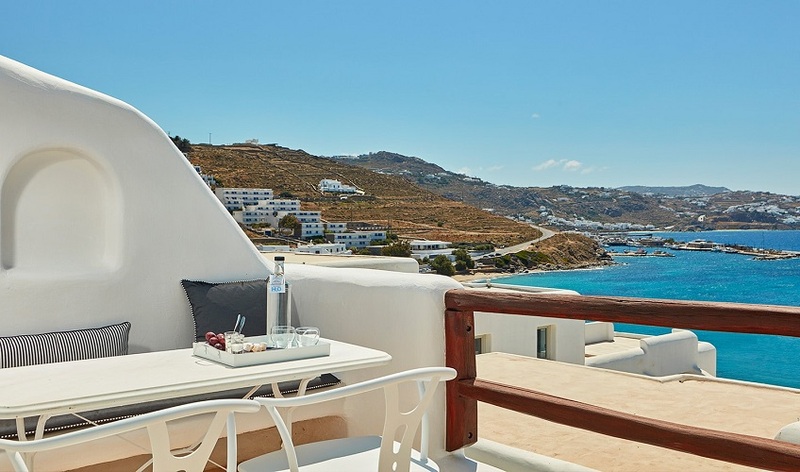 Included in the initial price is the cost per person for flight and the hotel accommodation. 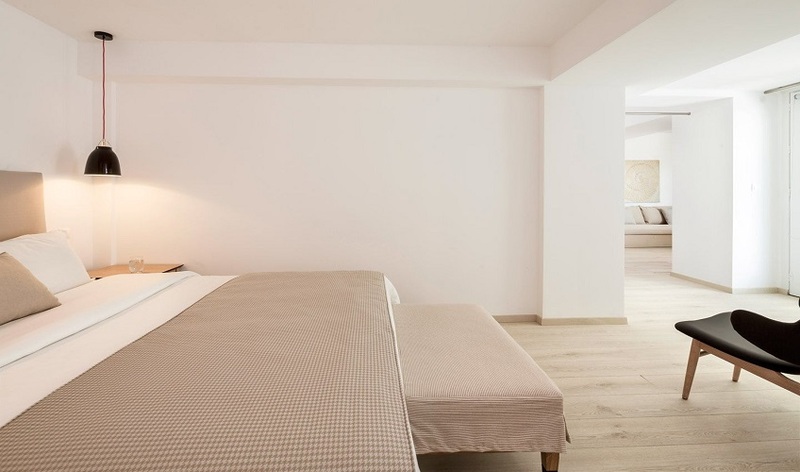 Hold baggage and transfers are optional and can be added during the course of the booking. 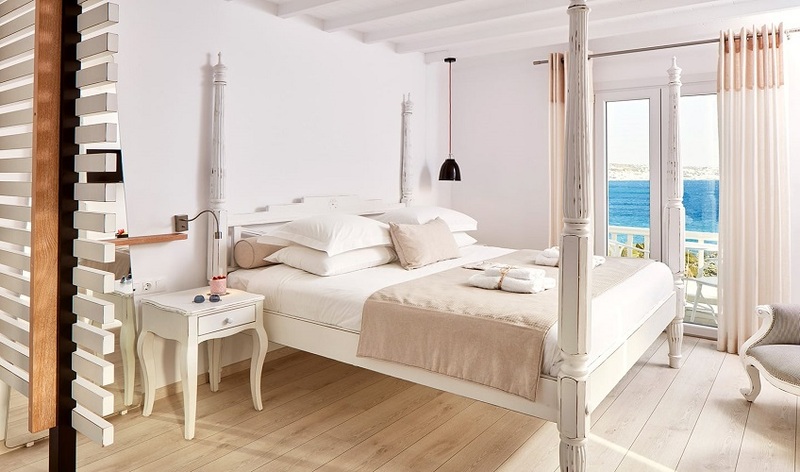 Mykonos Princess Hotel is a Mykonos beach hotel , wthin 5 minutes walking distance from the crystal clear waters of Agios Stefanos Beach. 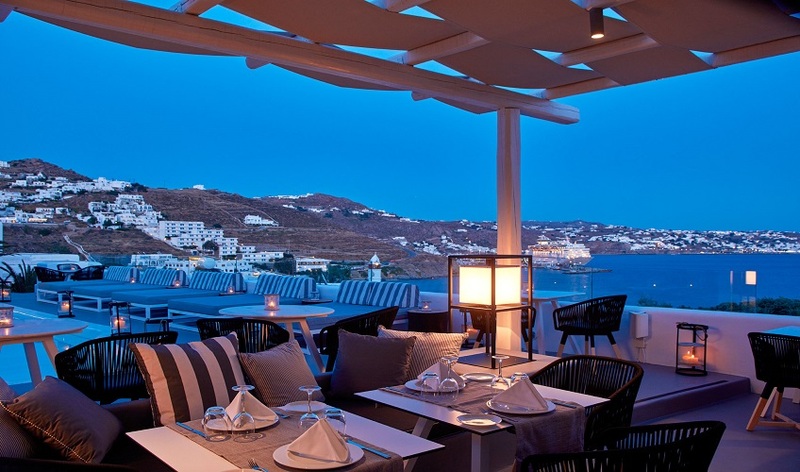 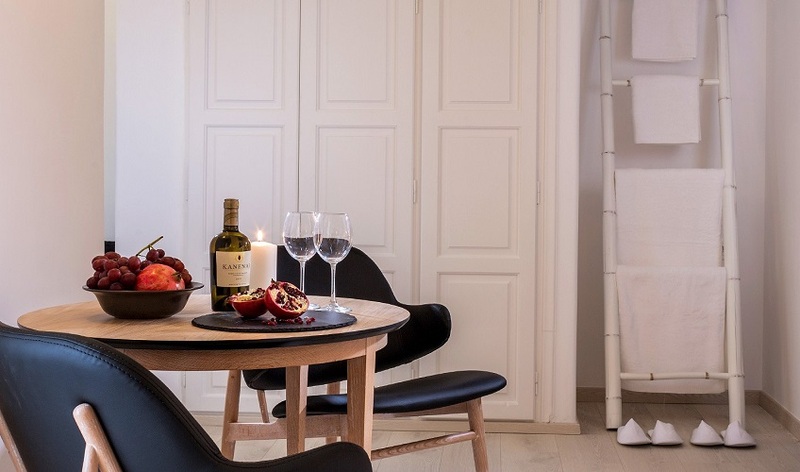 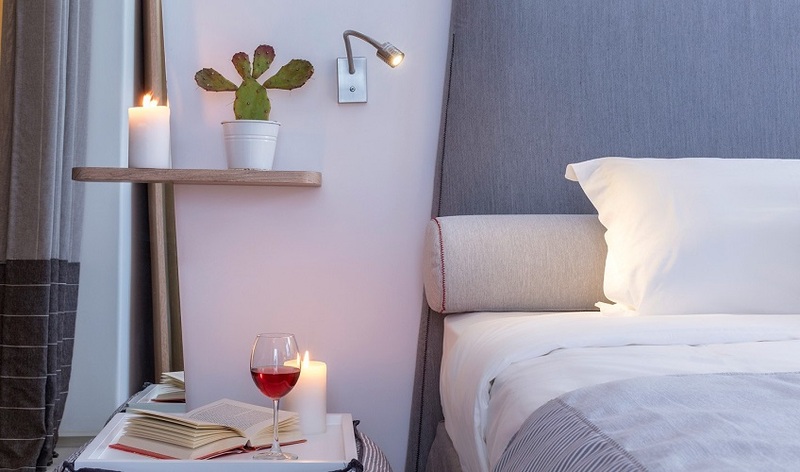 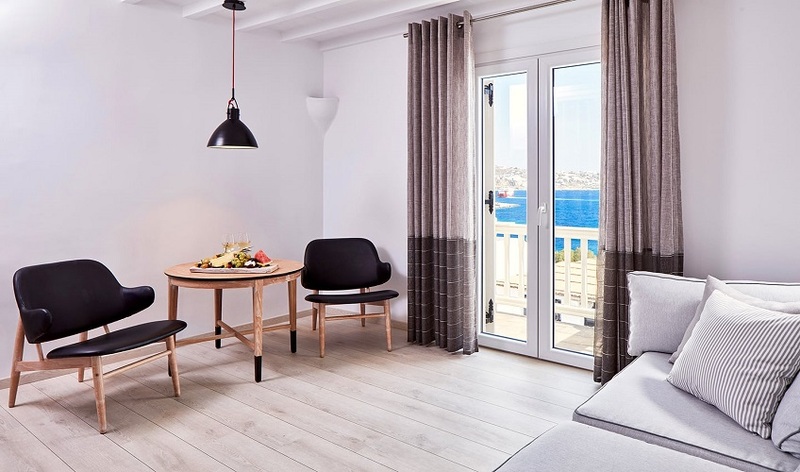 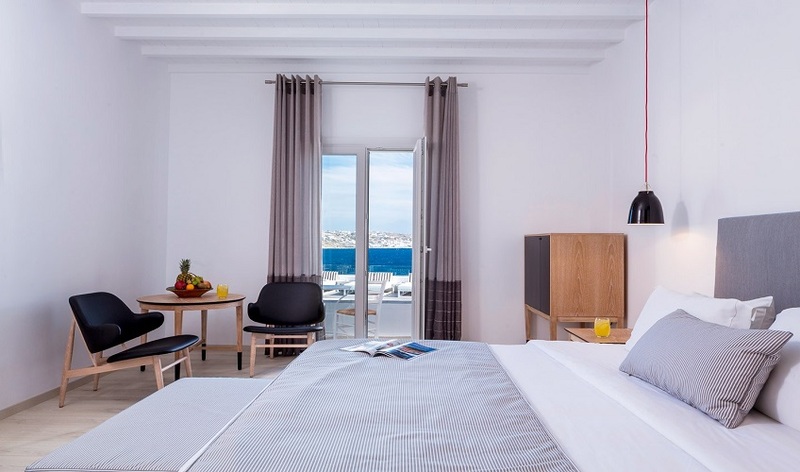 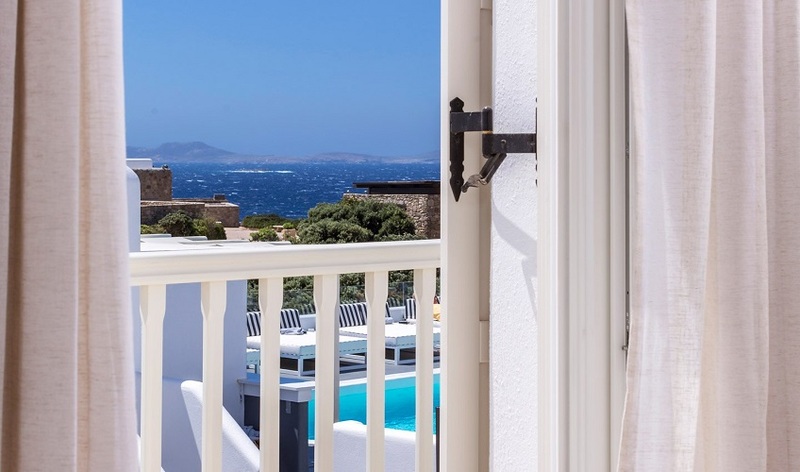 In a great location with gorgeous views and close enough to Mykonos Town, Mykonos Princess is the perfect getaway and the ideal place to stay if you are planning your holidays in Greece. 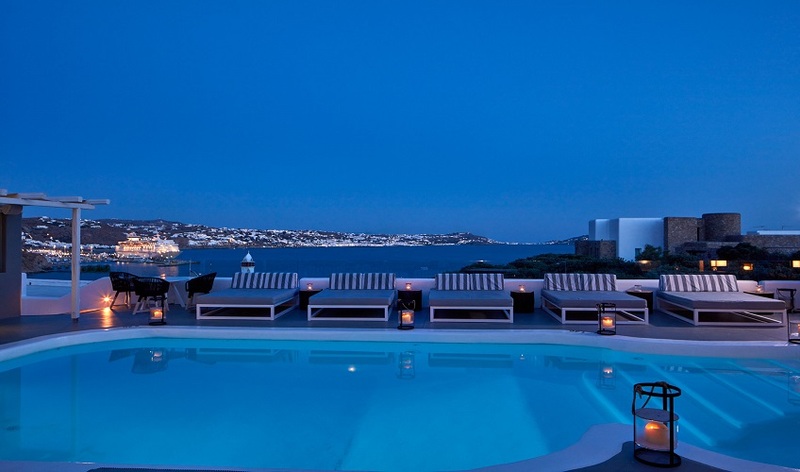 The hotel offers nine room categories, according to your wishes and budget. 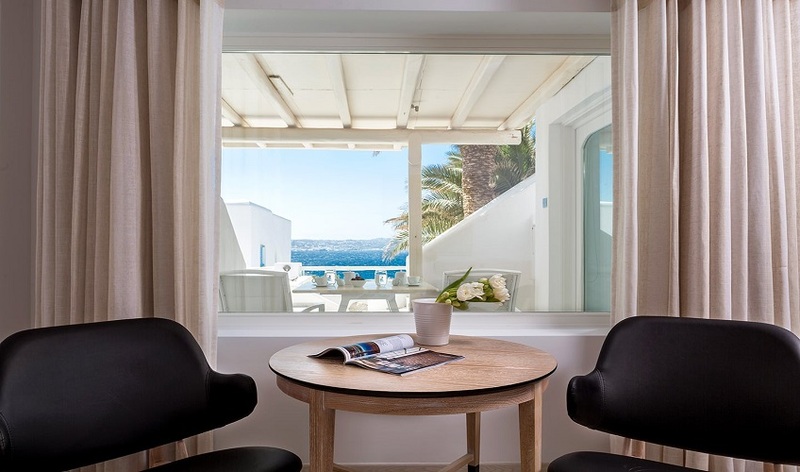 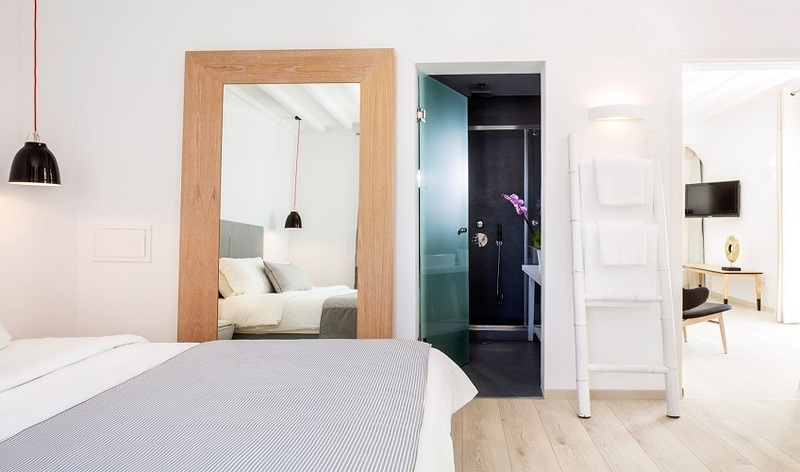 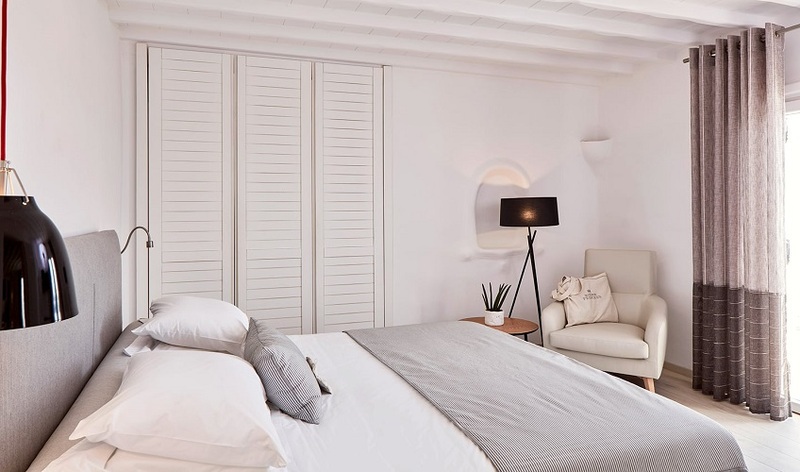 The 34 rooms are influenced by Cycladic architecture , ideal for moments of relaxation and calmness with stunning sea views. 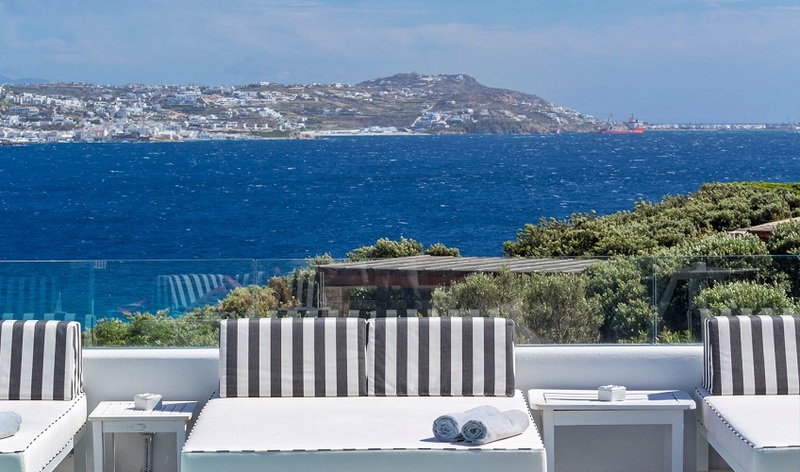 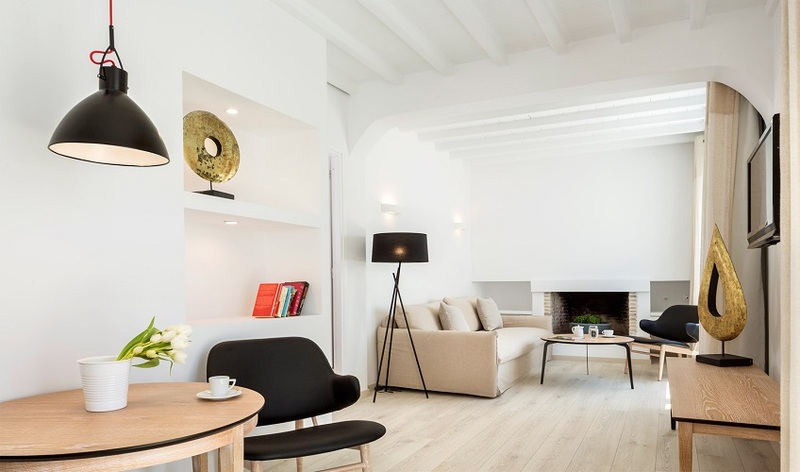 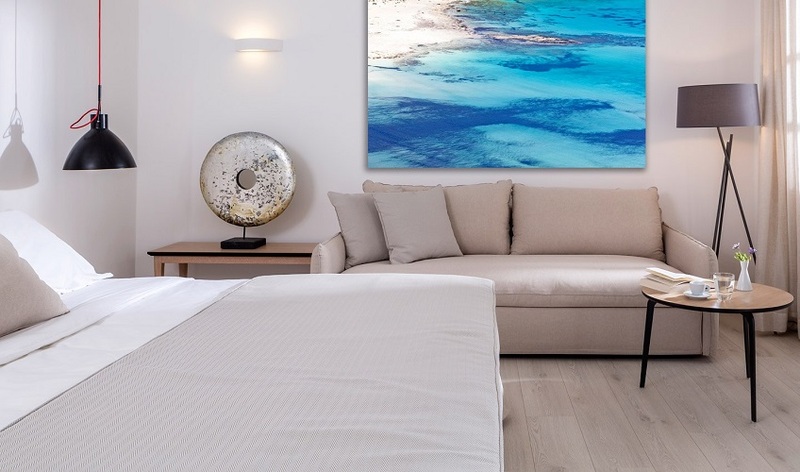 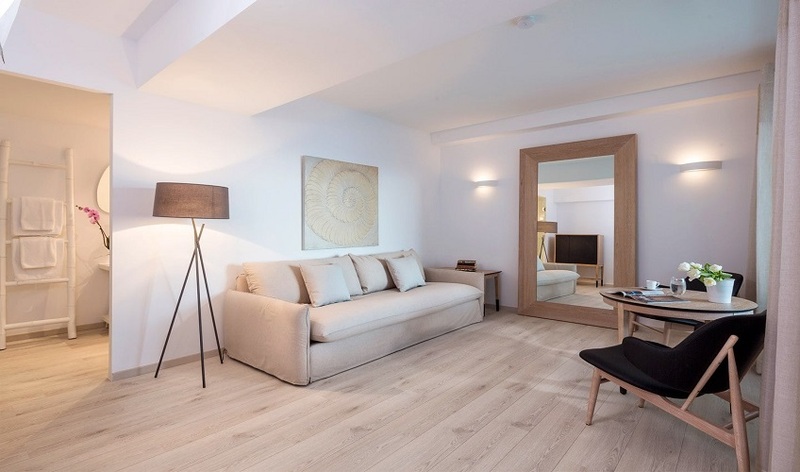 During your stay the helpful and attentive staff will take care of all your needs and provide you with any information on places worth visiting in Mykonos Island. 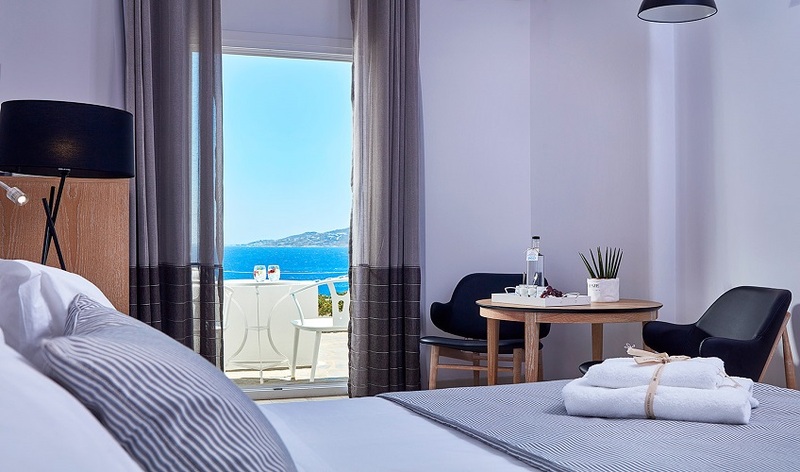 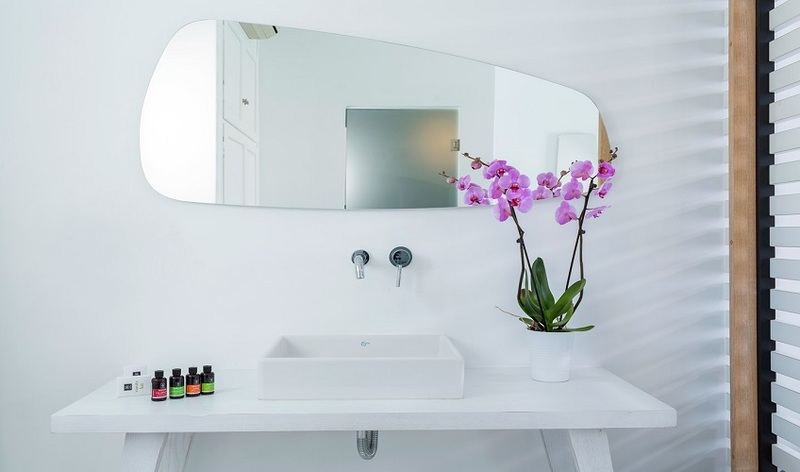 The wide range of facilities and services , tailored to your needs, will turn your stay in Mykonos Princess Hotel into a pleasant , comfort and memorable experience.